Twice this year, I’ll select one freelancer to be the recipient of a $1000 grant. I won’t be telling you what to do with this money. But I’m hoping that it goes towards building your dream freelance business. In addition to the $1000 cash grant, the winner will also receive access to my online course, Teach Me How to WordPress. 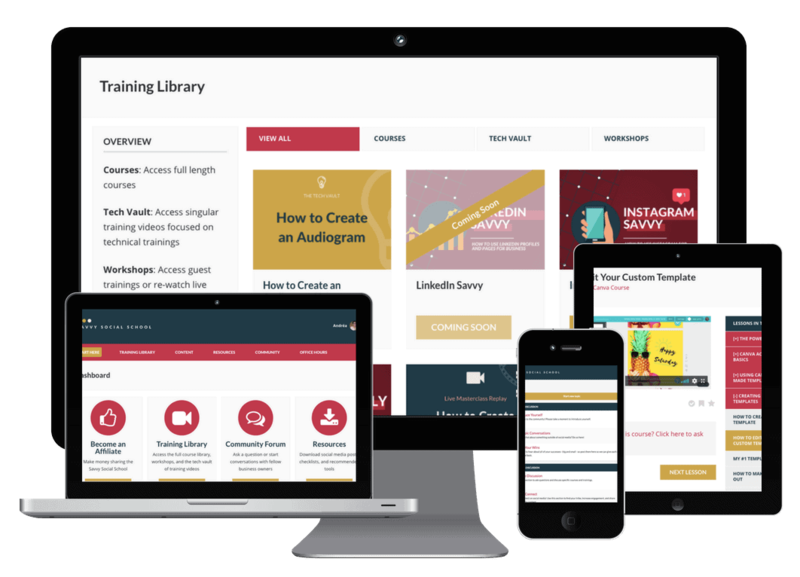 It’s about building a WordPress website and fleshing out the content to help accomplish business goals and has a value of $197. I don’t want to just give this freelance contest winner the cash, then leave them without a lifeline while they’re in the process of growing their freelance business. To help ensure a successful path forward, I’m also offering the winner the opportunity to work with me as their mentor by also including once monthly, hour long phone coaching sessions for 12 months following their win. If you don’t win during the time period in which you initially submitted your entry, that doesn’t mean you won’t win in the future — so don’t be discouraged! I’ll still be considering these entries during subsequent rounds of this pitch competition.  Click to Tweet about this freelance contest! It was because of a mentor and friend that I ultimately had enough courage in my decision to quit my corporate job and give this freelancing thing a try. This same mentor also provided me with enough work to cover my minimum bill payments while I brought on my first clients. A not insignificant amount of money to use to take your business to the next level. When you’re first getting started, it’s hard to justify spending money on anything you consider non-essential. I want this freelance content to provide the opportunity to experiment a little with tools people otherwise wouldn’t early on (or go to a conference, hire help — whatever makes the most sense for where they’re at). Education for leveraging your website to make sales. I’ve had a lot of success using my website and online persona to generate business. Since WordPress now powers a third of the internet, it makes sense to teach this subject in tandem with a primer on the WordPress dashboard. I’d like to help the winner of this pitch competition make progress with building a high-converting freelance portfolio website. Accountability and ongoing mentorship. I co-founded the local chapter of Freelancers Union because I genuinely enjoy counseling new freelancers about issues that we all have to deal with at some point. I’ve developed multiple strategies for dealing with touchy client scenarios that are best learned sooner, rather than later. With the opportunity to check in with winners on a regular basis, I hope to help them grow through accountability for their goals and offering support when they’re handling tough situations. Donating money and time isn’t something I do thoughtlessly — I have limited resources on both fronts! 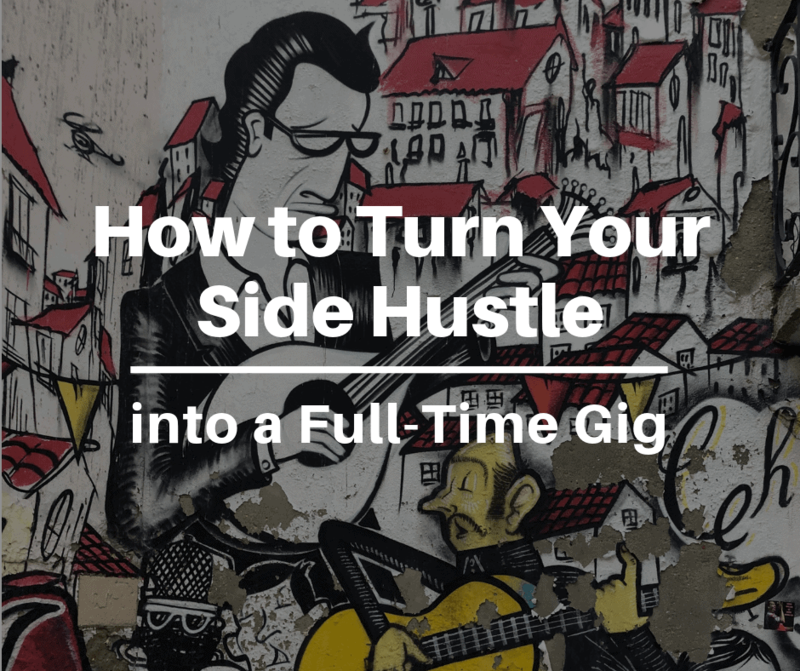 But I’ve found enough success as a freelancer that I feel very comfortable with contributing both of these things towards someone who might flourish with these inputs. It’s also one of my goals for this year to do more to give back. This seems like a great way to hold myself accountable to this commitment. I’m really starting to think that my life’s purpose is to help people create their dream jobs on their own terms, which is why I’m giving this freelance contest a try! The only barrier to entry in this pitch competition is how well you convince me that you’ll put this opportunity to good use. With a minimum of 300 words, please answer the question, “How would $1000 change your freelance business?”. 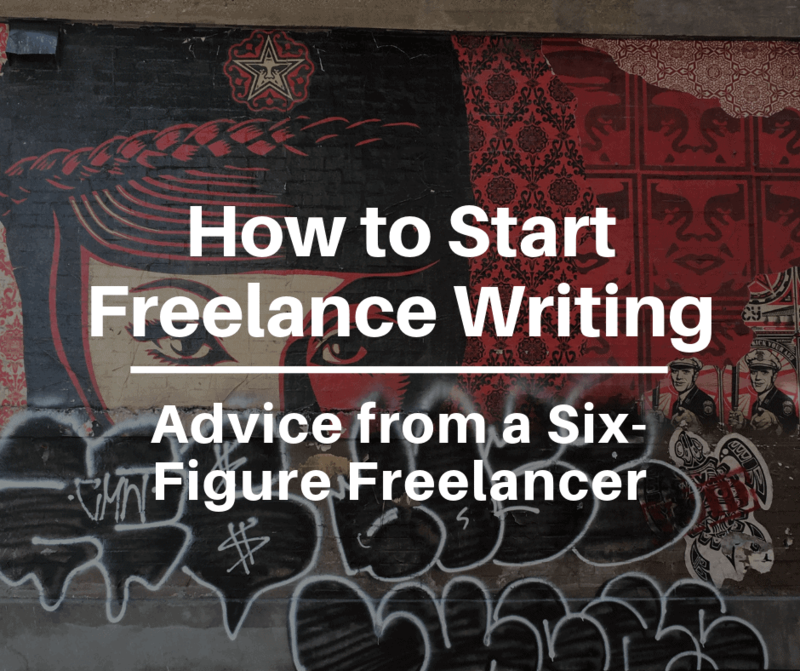 If you’ve just started freelancing in the past few weeks (or the past few months), this probably won’t be a good fit for you. I’m most interested in selecting a winner who’s been at this for at least 6 months — who’s given it a bit of a go and who knows that this is the type of lifestyle that works for them. That said, I’ll be doing this selection more than once. If you’re reading this the first time as a new freelancer, you’ll be eligible by the next one. 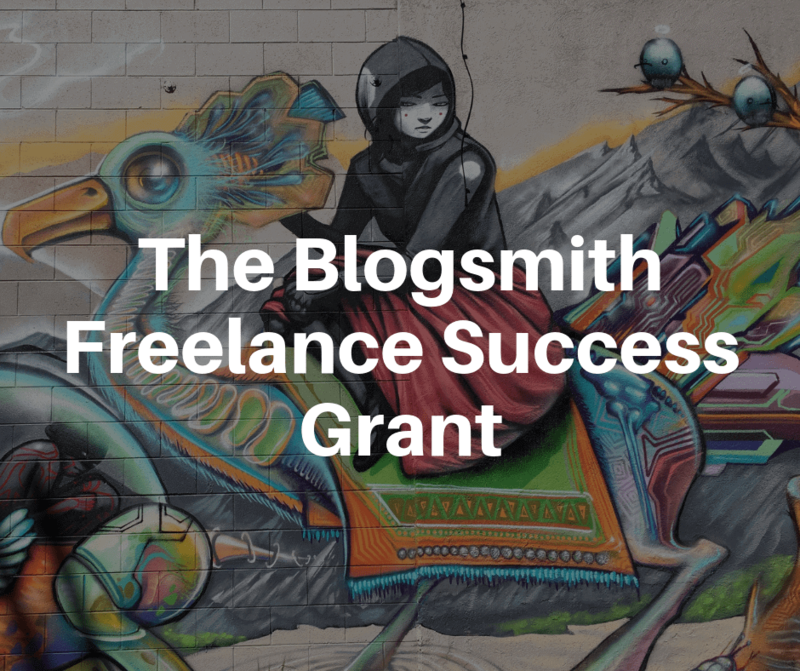 Entries for The Blogsmith Freelance Success Grant: Round One will open up on 9/5/19 at 11 AM MST. The entry process for the first round of this pitch competition starts April 5, 2018, with no entries accepted past April 30, 2019. A winner will be announced by May 5, 2019. The date of the next grant contest will be announced after the conclusion of the first winner selection. I’d appreciate your help with getting the word out! Grab the swipe copy and image assets or share this Click-to-Tweet. 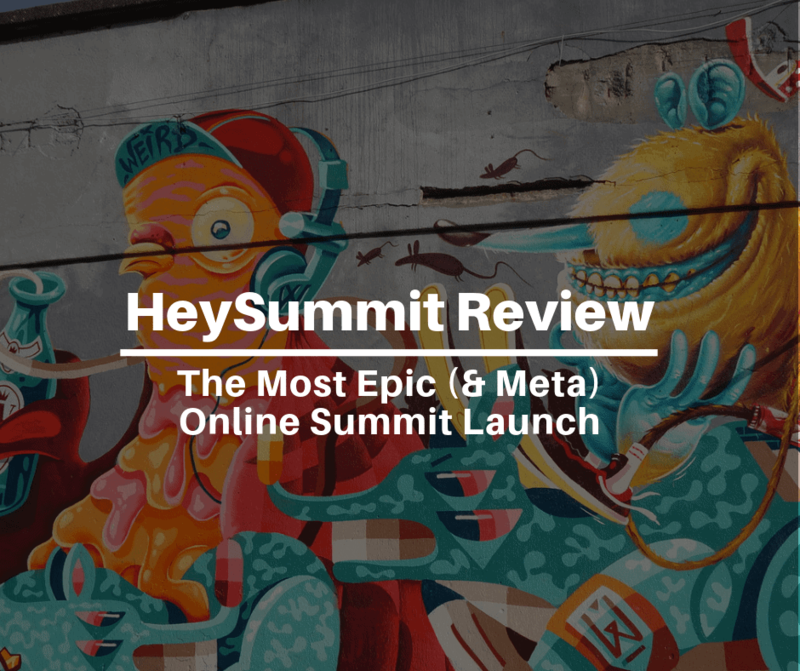 Maddy Osman runs The Blogsmith, an SEO Content Strategy business for brands like Automattic, Sprout Social, AAA, and many more! This is dope, Maddy. Great job. That means a lot coming from you, Brent!